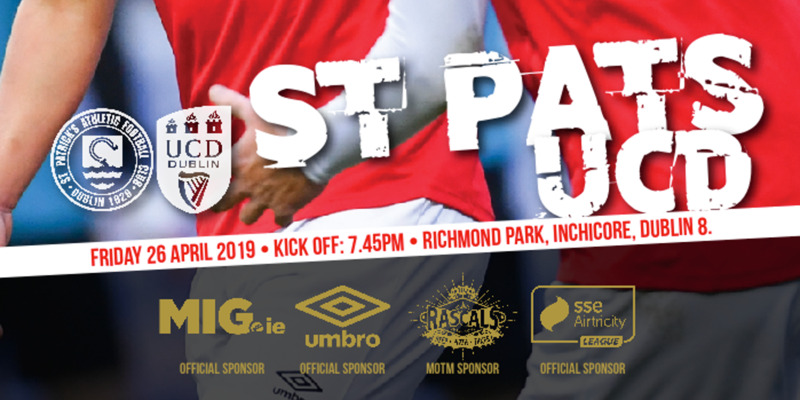 Waterford United held on for an unlikely point against dominant St Patrick's Athletic at Richmond Park on Friday night, with Saints striker Trevor Molloy seeing a penalty saved by Blues keeper Jimmy Fyffe five minutes from the end. 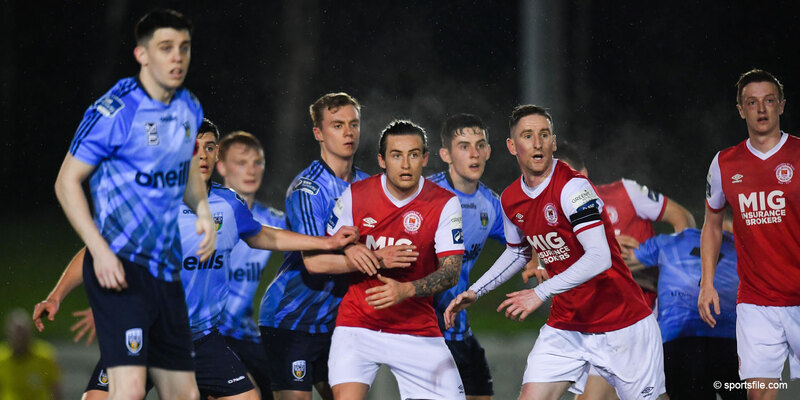 The former Irish youth star returned to the club from Shamrock Rovers in the winter, and had the perfect chance to cap his second Saints debut with a late winner after Glen Atle Larsen won a late spot-kick. However, Fyffe flung himself to his right to tip Molloy's kick around the post to the delight of the visitors. Saints also had grievances with the officials on the night, with two “goals” disallowed in the second half. 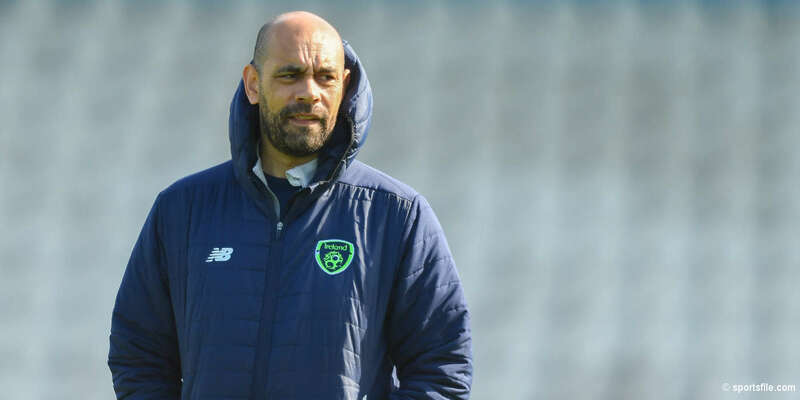 Dave Mulcahy, playing against the club he left in the winter, headed Stephen Brennan's cross past Fyffe on 61 minutes only to be have his celebrations cut short by the flag of assistant referee Rhona Daly. Then, in injury time at the death, Fyffe was awarded a free kick after dropping a catch under pressure from three home players. The ball ended up in the net, but the whistle had already sounded to the netminder's relief. Waterford could have snatched an unjust victory with their first shot on target in the fourth minute of added time, Barry Ryan doing well to tip Darryl Kavanagh's chip over the bar.